and published by Wesleyan University Press. 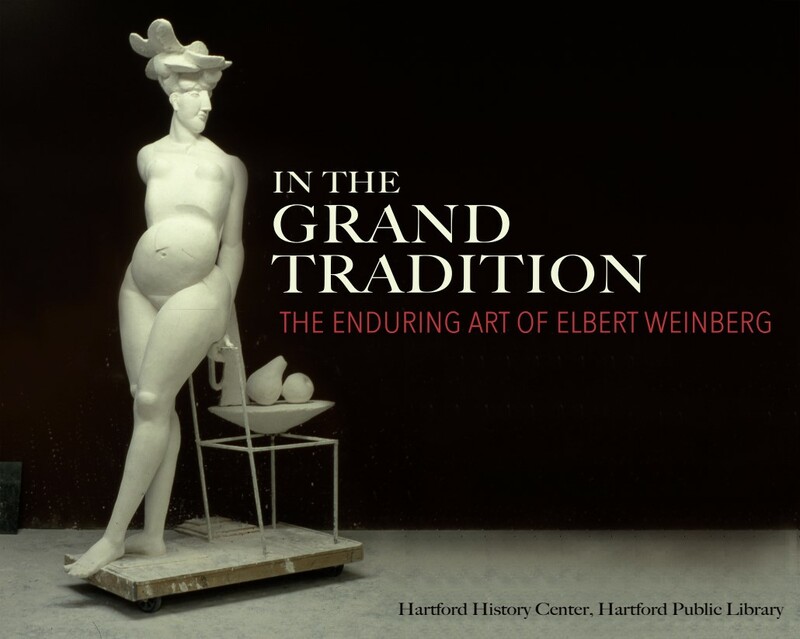 Internationally renowned sculptor Elbert Weinberg (1928-1991) was a Hartford native and now a major collection of his sketchbooks, photographs, and personal correspondence have been gifted to the Hartford History Center. 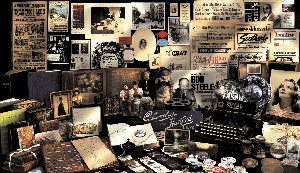 This extraordinary gift, the genesis for our book, offers a window into the working life of a successful artist. Elbert Weinberg, a graduate of Weaver High School, had a studio in the Colt Building for many years, and explored many subjects in his sculptures, including the suffering of the Holocaust, politics, mythology, and the joy in human nature. Purchase your copy today by CLICKING HERE!